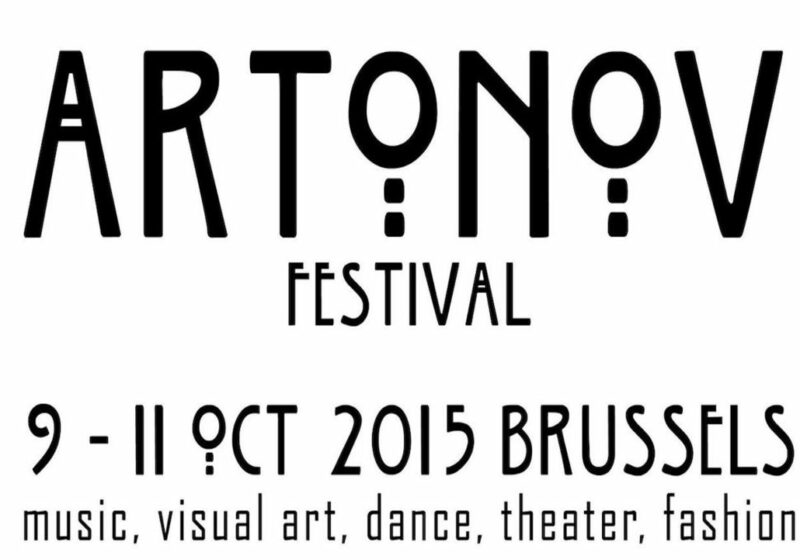 The CAB is pleased to announce its collaboration with the festival ARTONOV. On the Sunday 11th October several interdisciplinary performances will follow each another in the space of the CAB. The bottle, umbrella, chair and shoes, alarm clock are back. But perhaps this is a memory. The bottle in the shoes, the umbrella, the chair and the clock radio. This time, the umbrella is in the shoes, the bottle on the overturned chair and clock radio. I more easily remember the items that I have lost than the ones that I owned. But only here can be a memory. Again, summon the chair, shoes, bottle and clock radio, without reason, by accumulation, digression, through habit. This time, and then once more, I think, and then it will beover. I think. RAM by QUENTIN MEURISSE (musician) and CHARLES NGOMBENGOMBE (dancer) in an examination of information technology in connection with gesture. Open van woensdag tot en met zaterdag, tussen 14u en 18u.